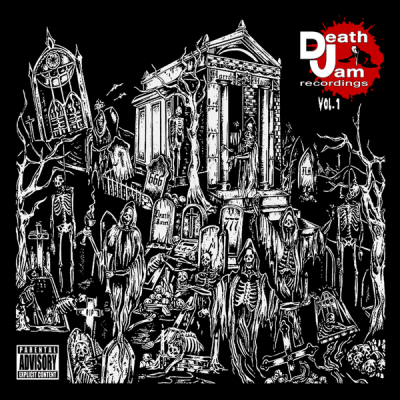 Featuring The Flatlinerz, Choirboy Dank, Danny Diablo, M.M.M.F.D., Kung Fu Vampire, Ruste Juxx, Donnie Menace & Thommy Nekro. Free download. 15 Tracks. Industry beats. Mixtape.